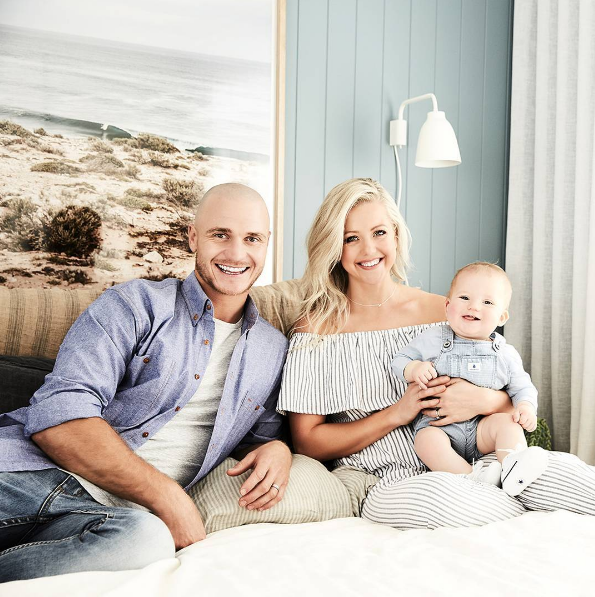 The stunning Tiffany Hall, on enduring a difficult pregnancy, trying to launch a business at the same time and the birth of her exceptional little boy, Arnold. 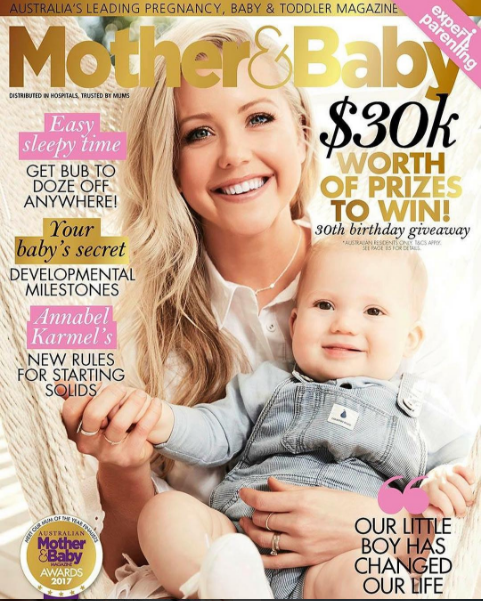 Arnold wears our Pappe Nimmy Luxe Organic Romper and the Beau Bloomer on the cover of this edition of Mother & Baby. 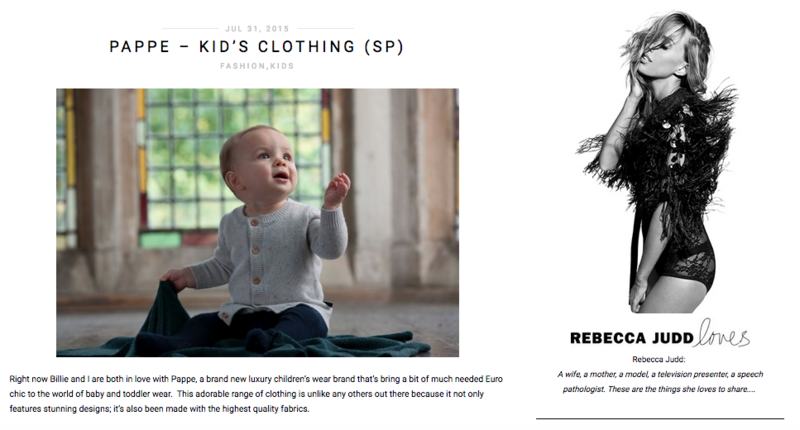 Pappe is Lara Worthington's Favourite Kidswear Brand! Read the full story here. 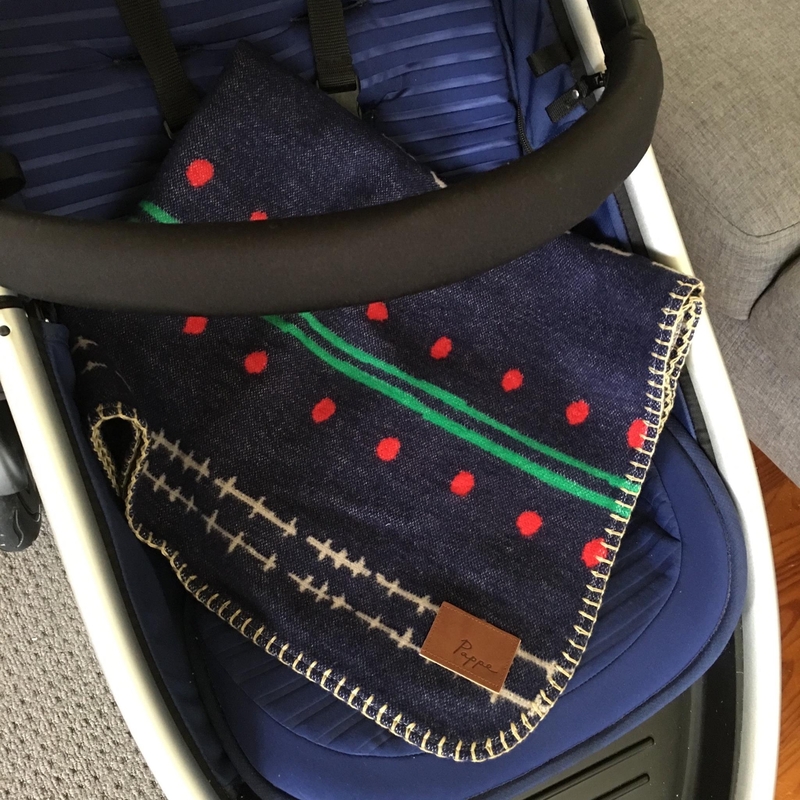 Pappe's Ottley Twill Blanket is featured in Hip Little One's latest blog post here. 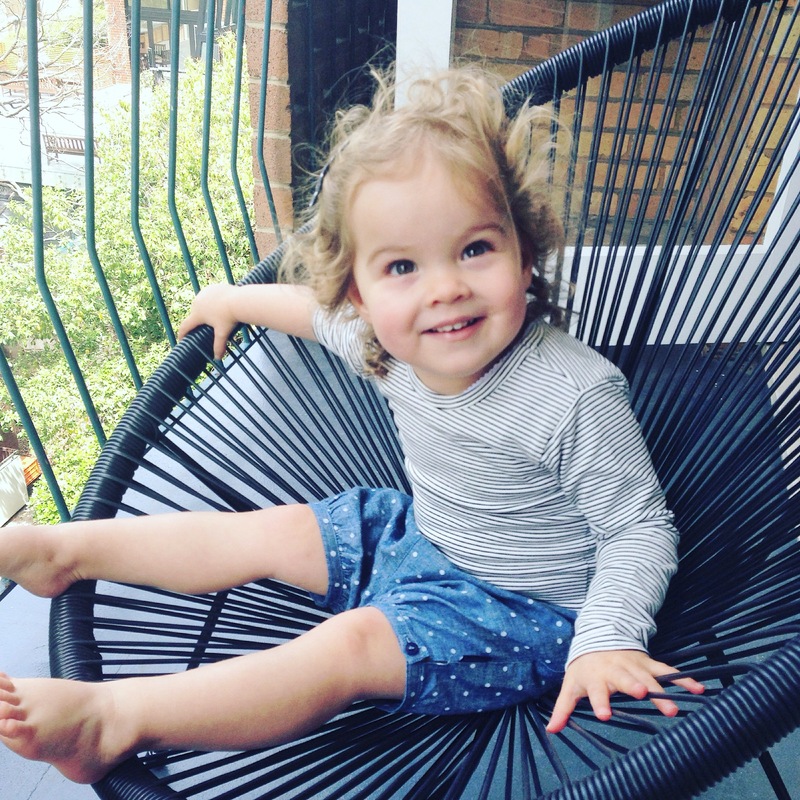 Karena Simpson shares her journey to Pappe on the One Fine Baby blog. To read the full story click here. View all of Mish's beautiful black and white photos on her full blog here. 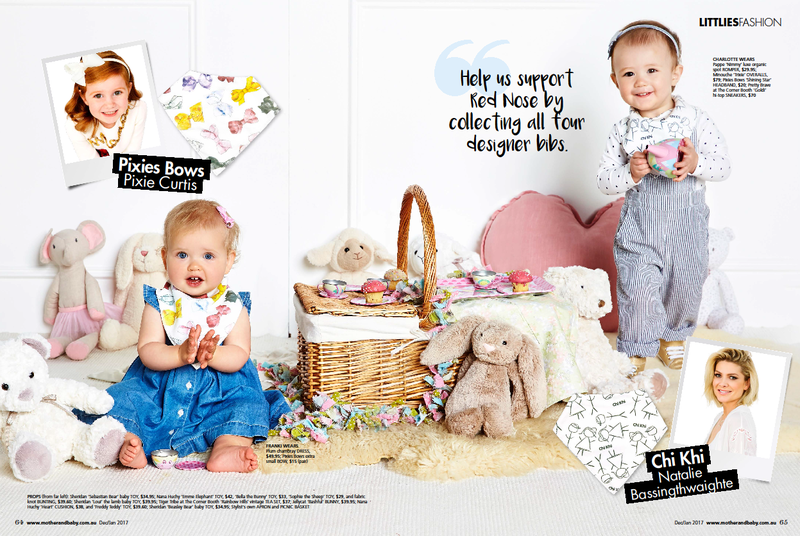 Pappe is being advertised in issue 6 of La Petite Magazine. Digital issue on sale now, otherwise browse the featured Pappe pieces Beau Bloomers and Cringles Leather Braces here. 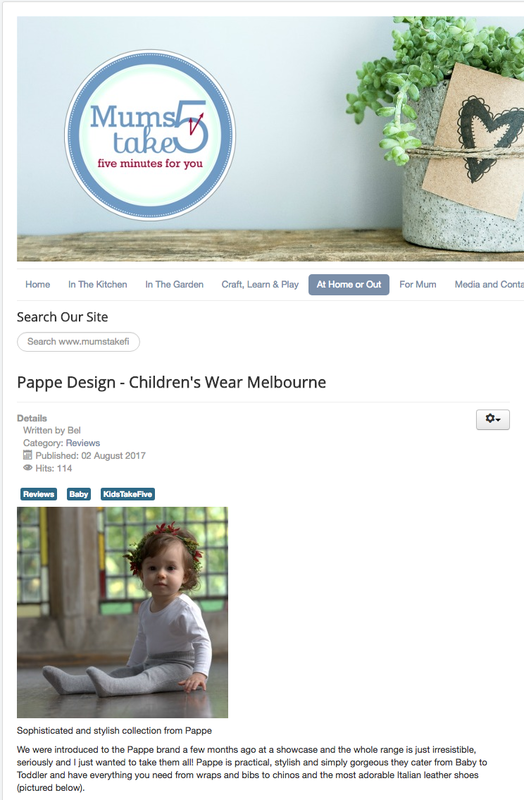 You can also see the full collection of Pappe's designer baby clothes here. I mean… this Tucker Scottish Cashmere Sweaterin Sienna caramel for example; the picture above says it all. 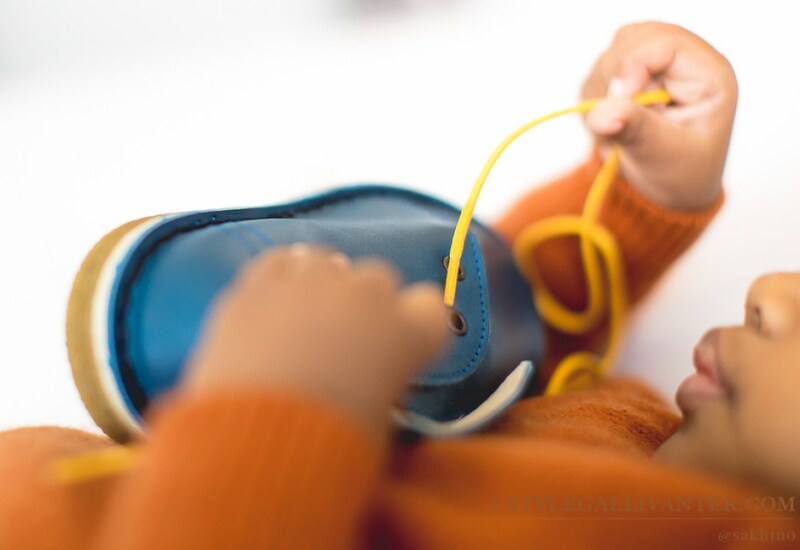 The Dewy Check Pant - Teal made from soft premium Japanese cotton are a perfect piece to accompany any toddler on expeditions through city streets or country lanes"
As for these beautiful Winsome Lace Ups in September teal, I can’t wait till these cute little feet fit in them. Thanks again to Miranda and Style Gallivanter for your beautiful words! To continue to explore the full Pappe collection, click here.
" 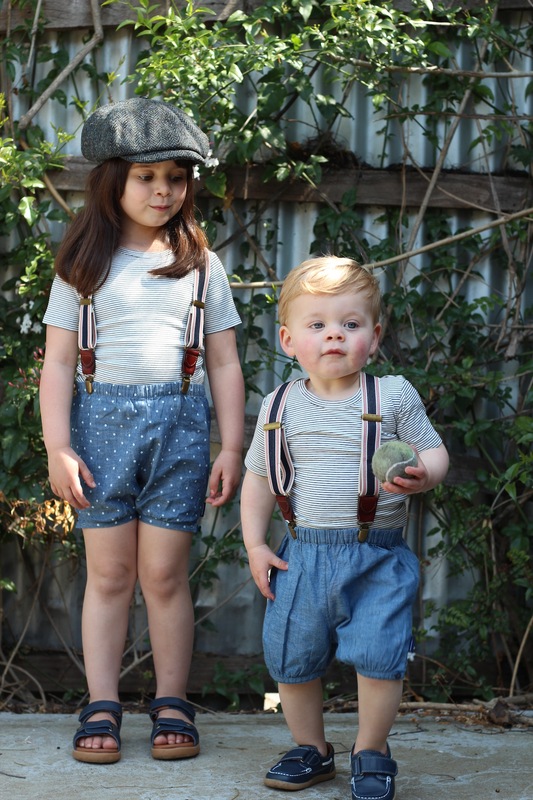 The Stanley Paperboy Hat is a must have… and clearly not just for boys." Another beautiful review from Miranda at Style Gallivanter. Modelling Pappe's Pippen Shirt and The Stanley Paperboy Hat is BunnyBear. Click here to see her busting her favourite dance moves. Your support is so greatly appreciated Miranda and Style Gallivanter! 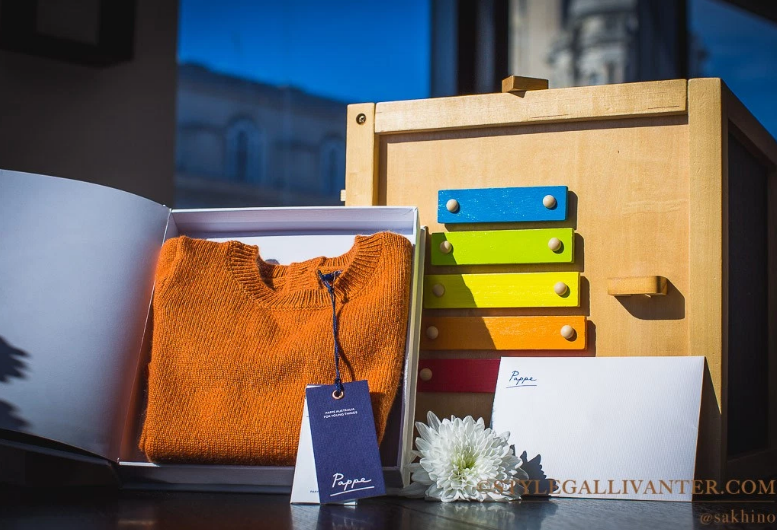 "This is undoubtedly luxury childrenswear at its best"
This June, Pappe were thankful to be reviewed by Miranda at Style Gallivanter. You can see her stunning photos and lovely reviews about her experience with Pappe's products here. 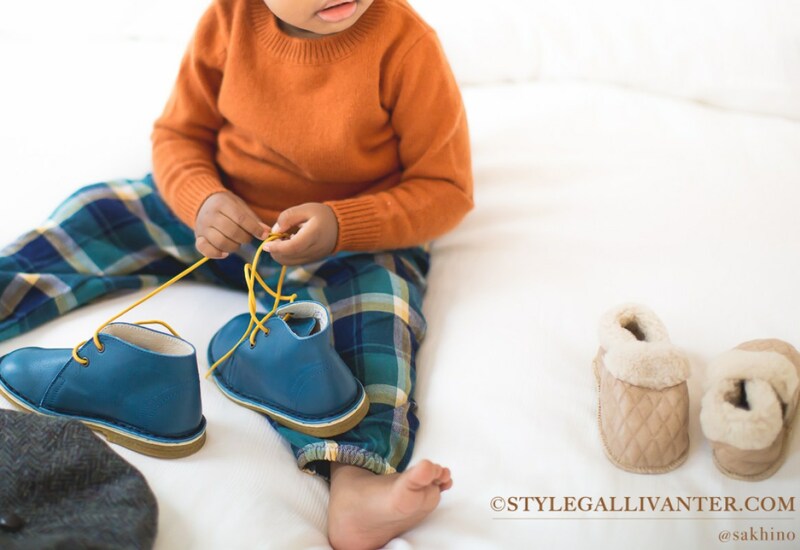 "It is quite clear that their clothes are designed with love, and embrace individuality of character and the adventure of childhood itself"
Thank you Miranda and Style Gallivanter! We are so pleased you loved our products. To explore the full Pappe collection, start your journey here. "My children are explorers, they are curious, adventurous, wild at times and always on the go. We love to be outdoors, they love to move and they need clothes that can keep up with them. Some things have passed the test and Finn wears items worn by both his brothers before him, other things are perfect for one but that is as far as they will go." 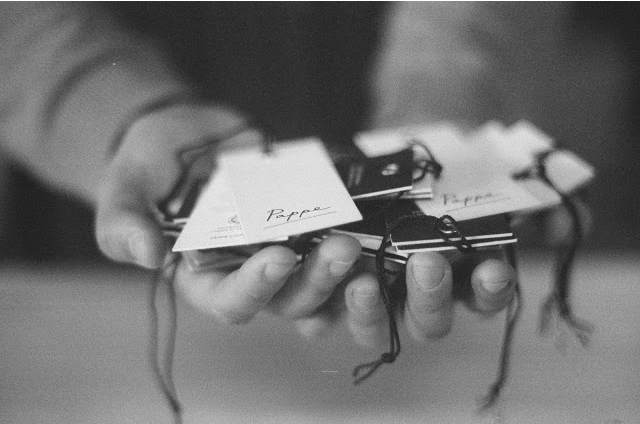 Read Bex's full blog here, and visit Pappe's website here to get these beautiful, easy to wear pieces. 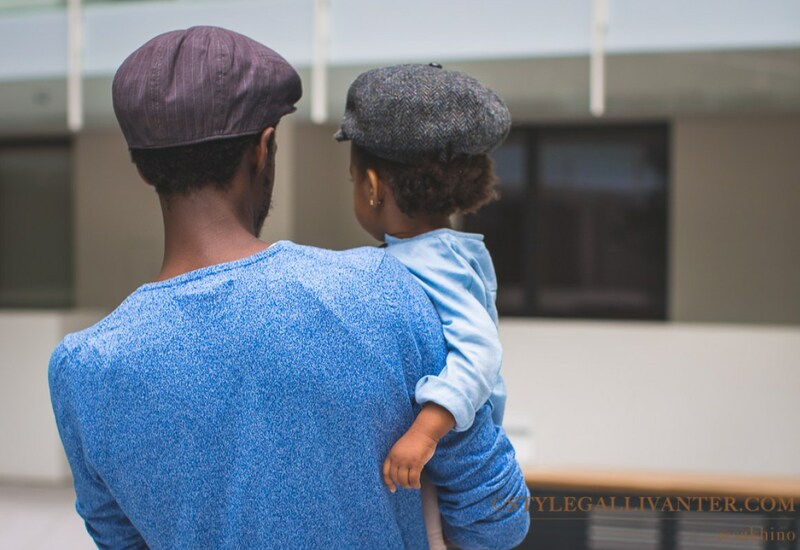 I would recommend Pappe's clothing to anyone who is looking for clothing that is well made, stylish and classic looking for their little ones. 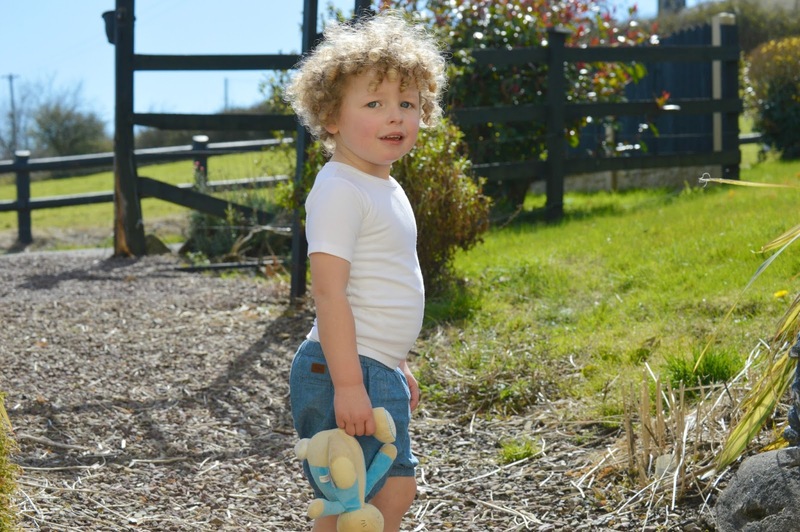 To read Dolly Dowsie's full review of Pappe, click here or to shop this look of Beau Bloomers and Putney Luxe Tshirt click here. You can also follow Dolly Dowsie's pregnancy with her here, or visit Pappe's website here to shop our newborn range. 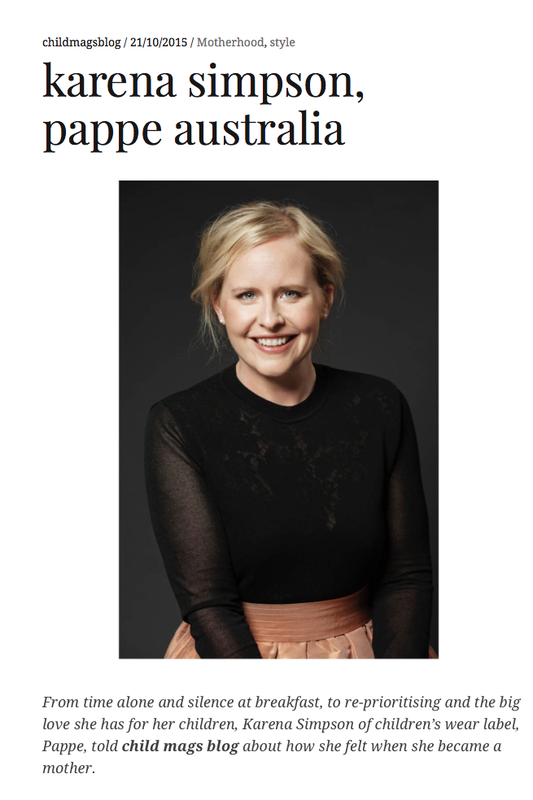 This February, Pappe was featured in Pregnancy Life and Style. 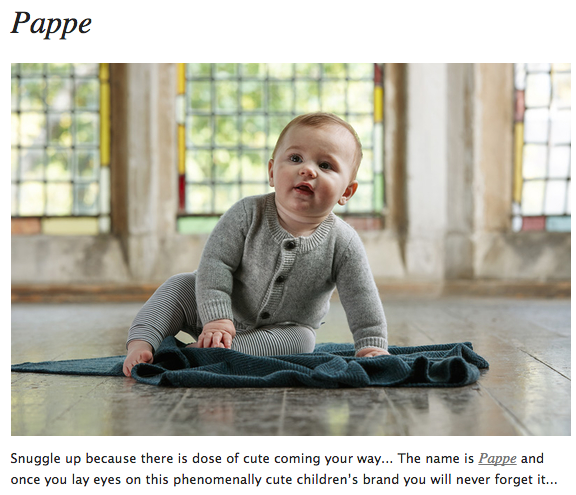 Feature products include Pappe's luxe baby blankets, the Ottley Twill Blanket, and the adorable Beau Bloomers. 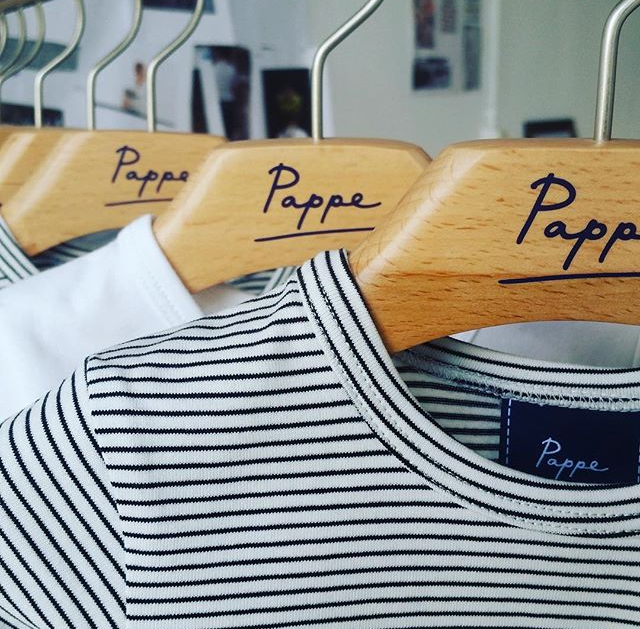 Shop Pappe's Designer Baby Clothes collection now. 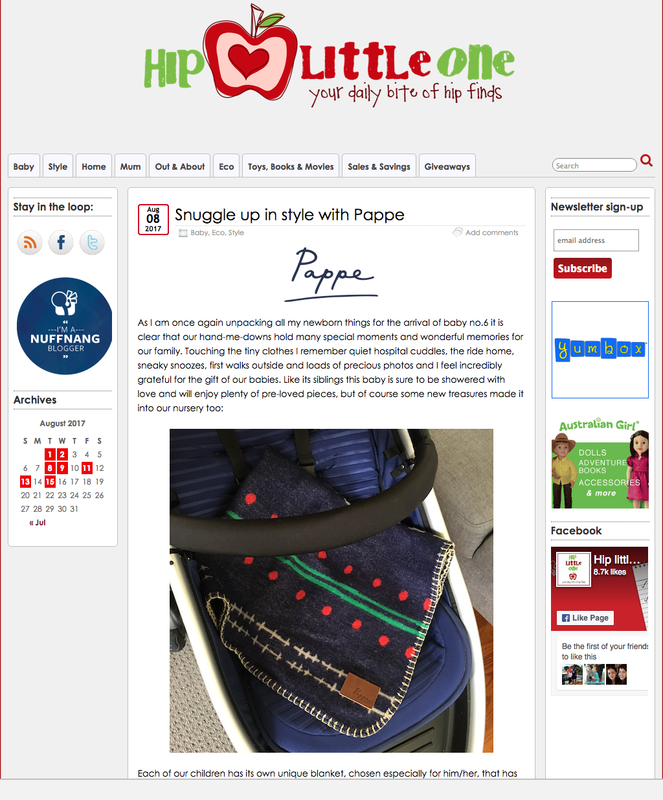 Pappe made it to the Barts Boekjf, a European blog. We are so thankful for being mentioned on this site! Read the full post here. 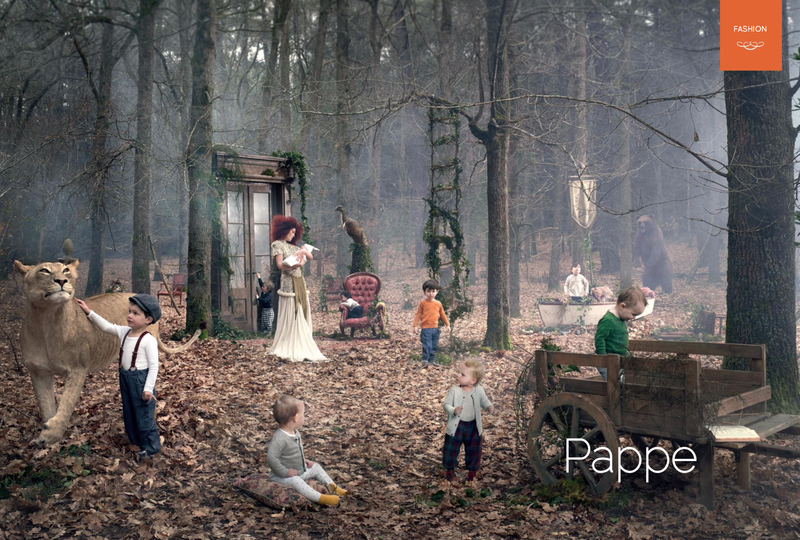 Read what The Little Gatherer has to say about Pappe. The perfect gift giving. 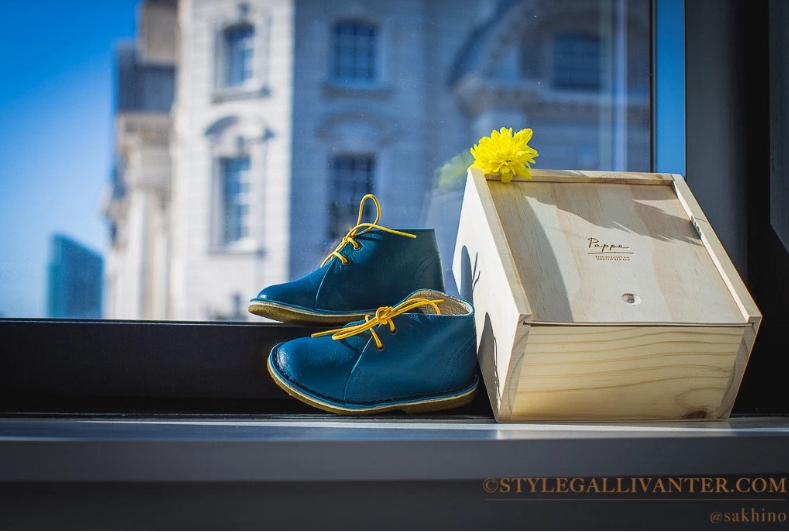 Shop Pappe's collection now. 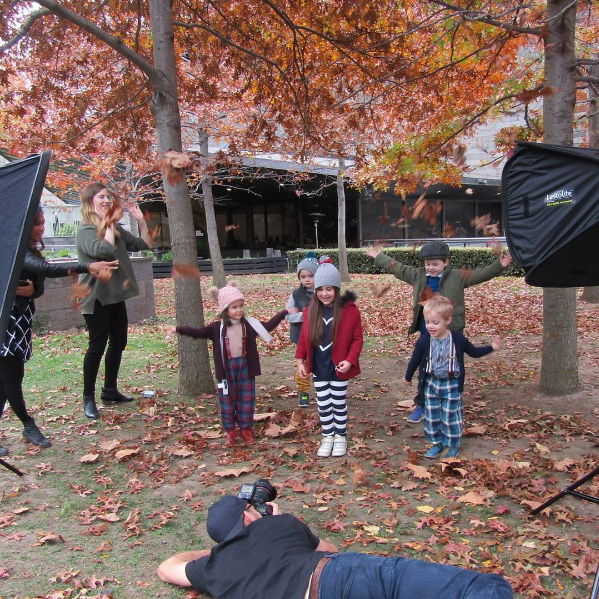 Pappe has been featured in a 'Get the Royal Look' photoshoot with the Hearld Sun. 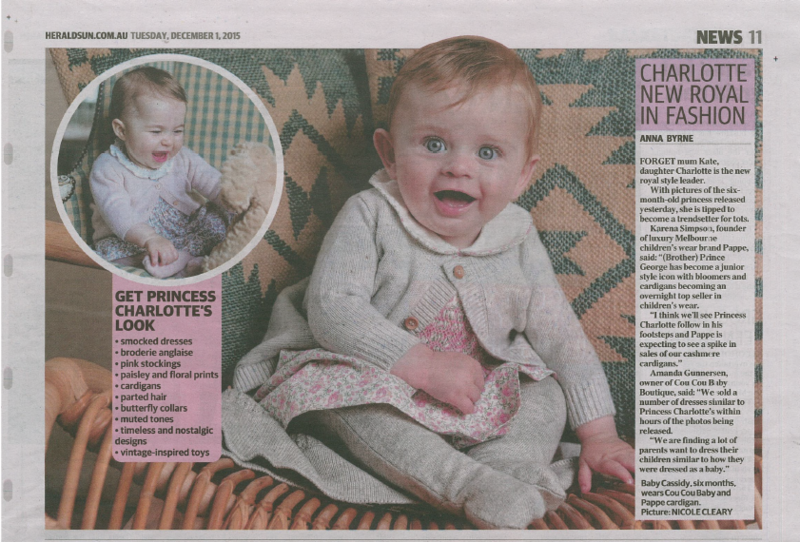 After a couple of adorable photos were released of Princess Charlotte, Pappe was approached to contribute an Ardallie Speckle Cashmere Cardigan and the Appin Cashmere Legging to complete this classic royal look. Read the article below or shop Pappe's designer royal look now. 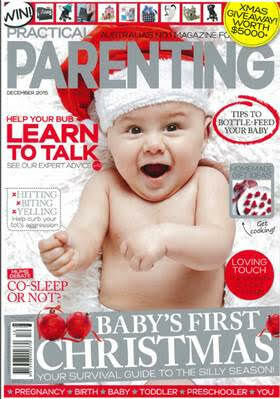 Pappe is being featured in this months Chritmas issue of Practical Parenting. 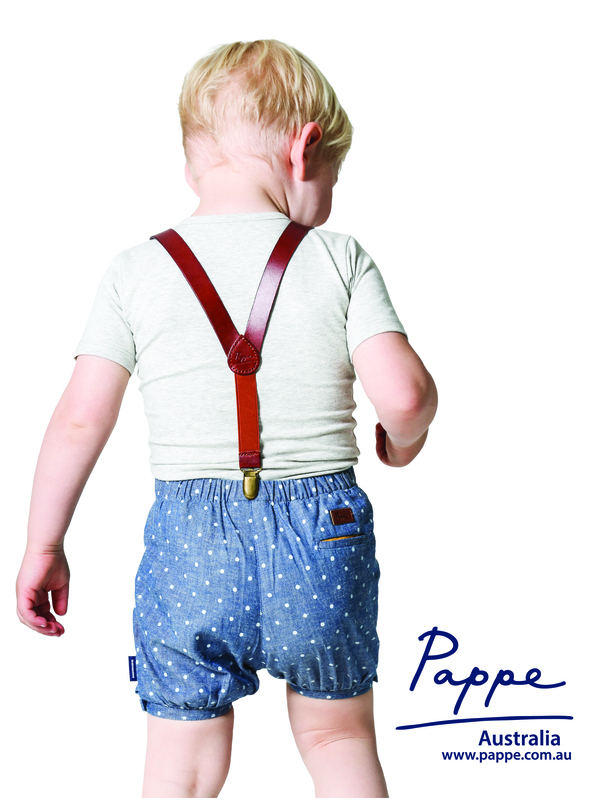 Issue on sale in Decemeber 2015, otherwise browse the featured Pappe pieces Chipper Jean and Huckleberry Braces here. "The clever part about Pappe is that while the fabric, look and feel of each piece is luxurious, the designs are still practical. The clothing is not only comfortable but still very chic. 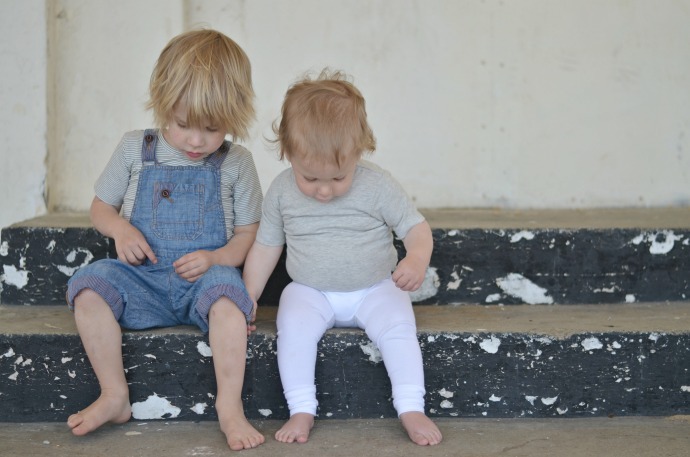 Millie will get so much wear out of her organic cotton tees and spot bloomers (which are made from a Turkish cotton linen chambray)." 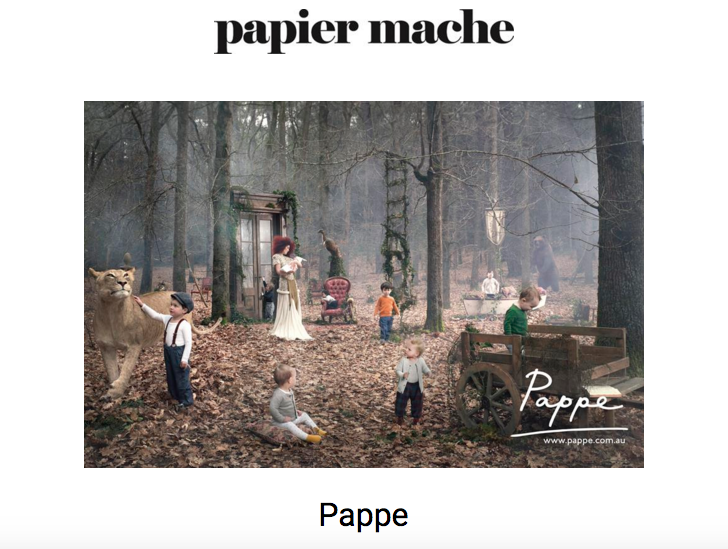 Pappe has most recently used their campaign shot, titled 'Hero Shot' as a featured ad in designer children's magazine, Papier Mache. 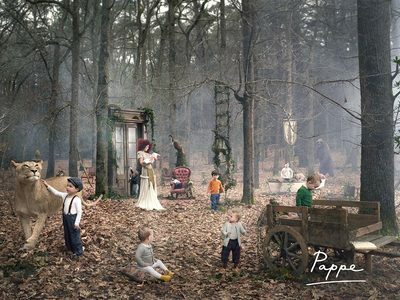 Not only was this image featured as a double page spread in the latest edition, Issue 10, Pappe was mentioned in their newsletter and across social media plateforms. Keep an eye out on future issues of Papier Mache for more Pappe features. 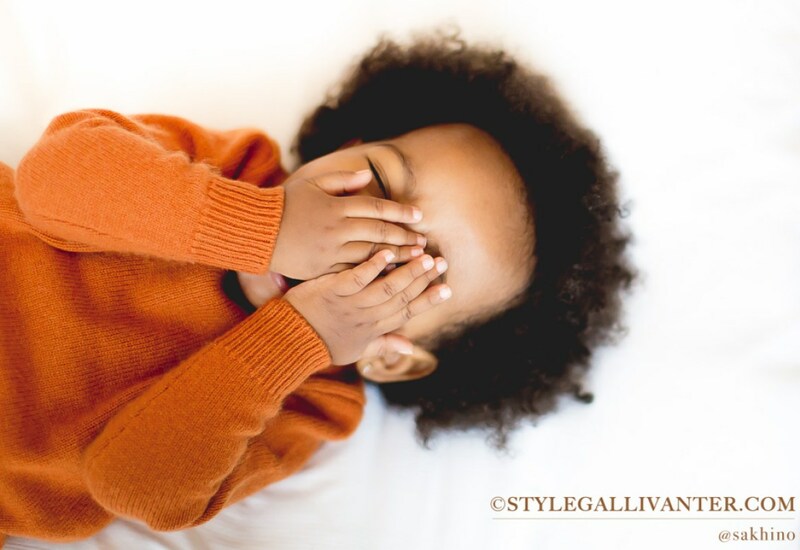 Shop the designer baby clothes collection now. 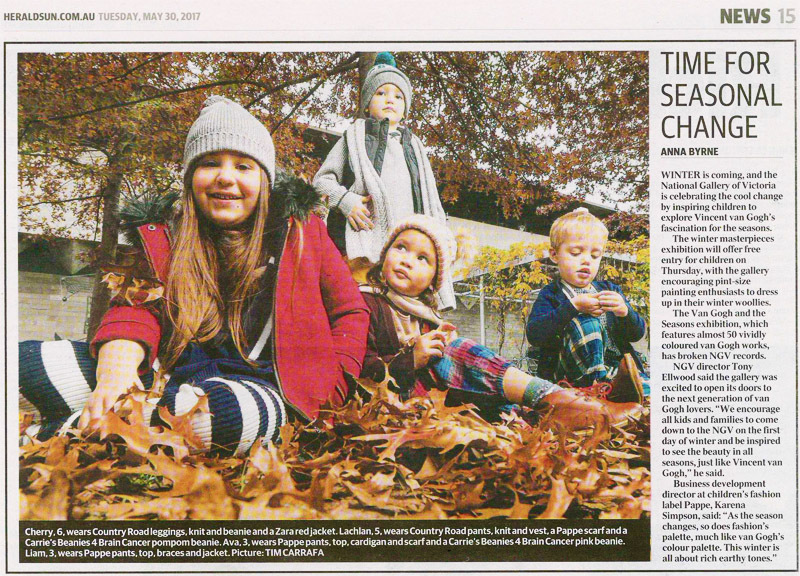 Melbourne's Child has recently ran a competition for their readers to win a couple of Pappe gift vochures in conjuctuion with a blog post feature on Karena, founder of Pappe. You can read the Pappe Giveaway blog post here or the Child Mag Blog feature post on Karena here. Shop this designer toddler look now. 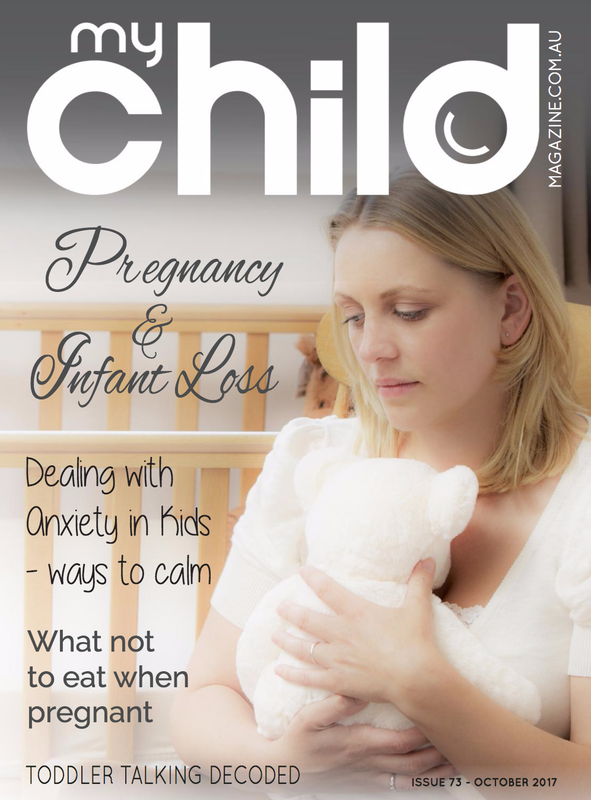 Karena Simpson (founder of Pappe) has been featured in Child Mags blog. To read the full story click here. 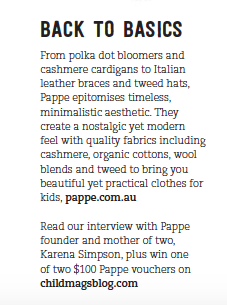 Pappe has been featured in the most recent edition of Mother & Baby, Littles Fashion-Come Join the Circus. 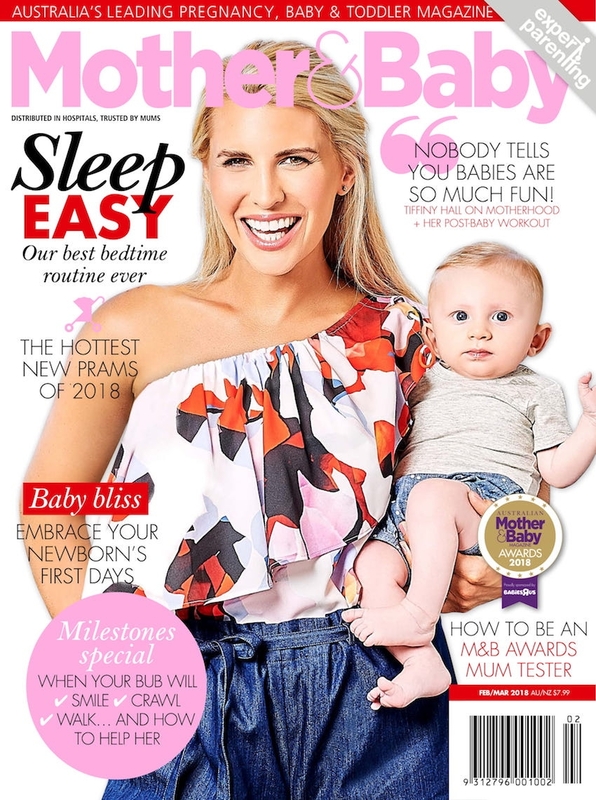 To view the full shoot visit the Mother & Baby website and follow them on, Facebook: @MBMAG, Twitter: @motherbaby_au and Instagram: @motherbaby_au. 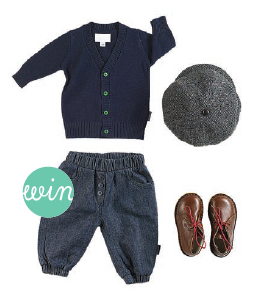 You can also shop the below look in Pappe's full designer baby clothes collection here. These beautiful quality clothes are from Pappe. Each piece is designed considering contemporary trends, simplicity and beauty. View all the imagery and read the full article on The Mummy Confidentials blog here. 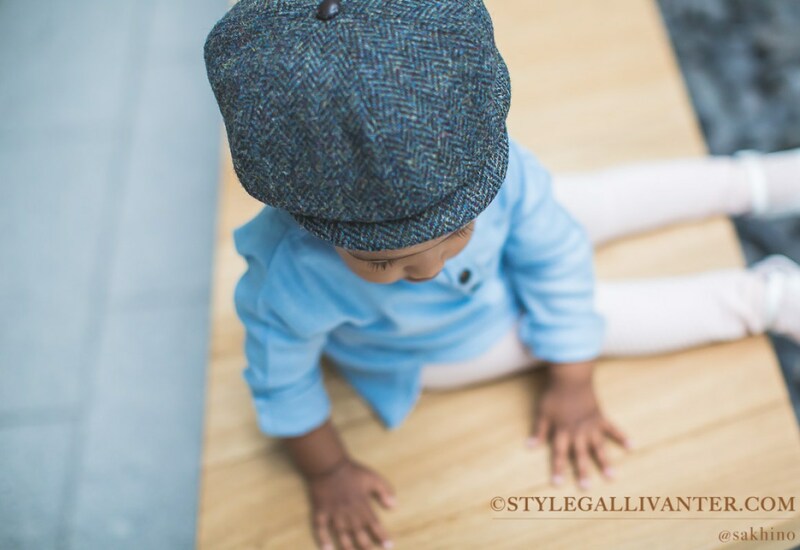 Shop the below look in Pappe's designer toddler clothes collection here. It isn't often you stumble upon a clothing collection dedicated to younger folk, which takes inspiration from the elegance of an old world European charm, yet is presented in a chic new modern way. View the full article by Erica from Kid Town Melboure here. 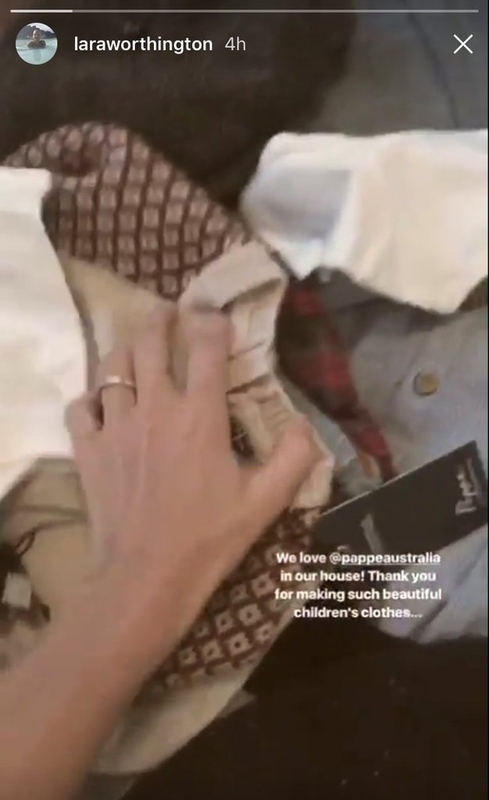 How would it be to open your child’s closet and feel joy because you know that each item of clothing is well made, practical and beautiful? Read the full blog post by Pilar Mitchell here. 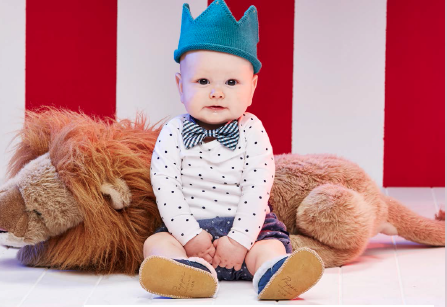 Right now Billie and I are both in love with Pappe, a brand new luxury children’s wear brand that’s bring a bit of much needed Euro chic to the world of baby and toddler wear. Read Rebecca's full blog post here.